Magma Taishi Chapter 15 – Sometimes, It’s Ok To Lose. This entry was posted in magma taishi. Bookmark the permalink. 1 Response to Magma Taishi Chapter 15 – Sometimes, It’s Ok To Lose. 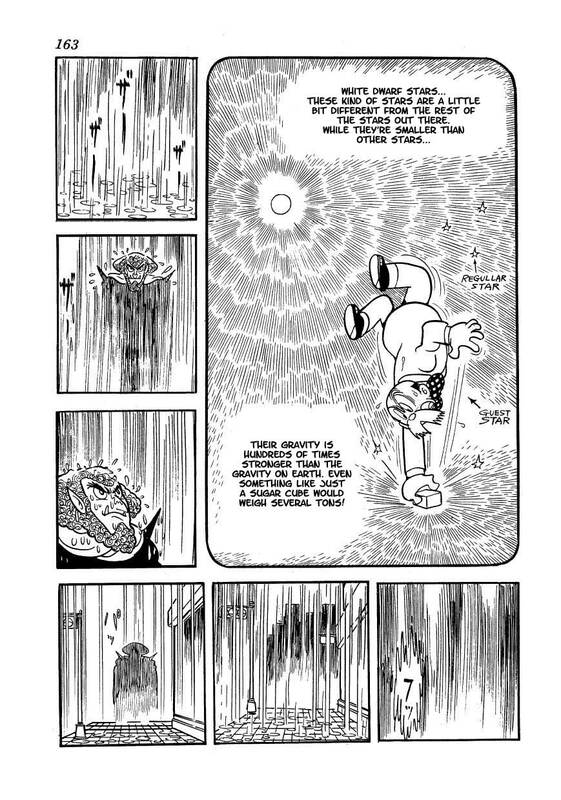 Really it’s just weird that Goa was able to give Magma so much trouble before, that even his henchmen are kind of indestructible (like Zabo) and then Magma just hands him his head in this chapter! It’s so unlike other shounen manga where I’m used to there being a clear strength difference between enemy and hero. In Magma it feels like the winner is just decided on a whim.